A vice president at Goldman Sachs Group Inc. was charged with securities fraud for using inside information on a dozen of Goldman’s clients to make more than $140,000 from illegal trades with a co-conspirator in South Korea, reports Bloomberg. 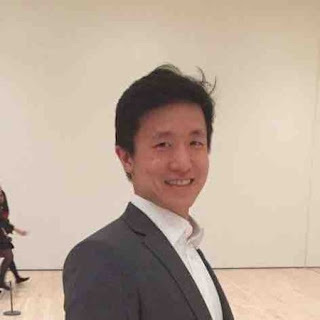 Woojae “Steve" Jung, a Korean citizen working at Goldman Sachs’s San Francisco office, was charged with one count of conspiracy and six counts of securities fraud for running the scam from 2015 to 2017, according to records unsealed Thursday in federal court in Manhattan. Woojae joined Goldman Sachs in 2012 after graduating with an MBA from the same school President Trump graduated from, Wharton. I thought insider trading was in Goldman's mission statement, no? Wow, 140k? Blankfein's parking tickets for a year. So this means that up to 1% of goldman's insider traders are being caught, yes?